Are you a teacher looking for a great deal? Well Laurel Snyder has one just for you…she’ll be doing a Skype tour of 100 schools in 100 days, and it’s FREE! Yep, you read that right. FREE!. 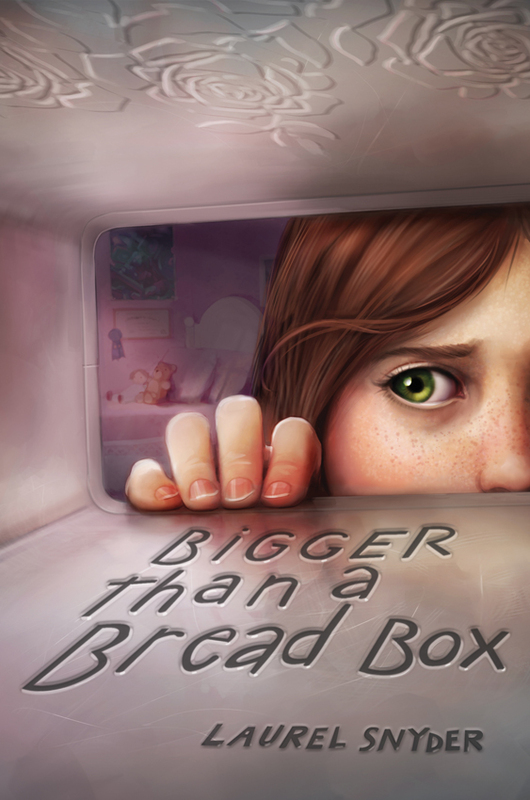 And, the icing on the cake is that the first 30 schools who sign up will get a free copy of her new book, Bigger Than A Breadbox. It may sound crazy, but Laurel is serious, so don’t delay, sign up for her “Bigger Than A Breadbox Skype tour” today. An I Can Read app for Free! Hey are you a teacher or parent in the market for a free easy read book? HarperCollins is launching apps of their I Can Read series. And, to kick of the celebration, they’re offering Dixie by Grace Gilman & Sarah Mcconnell as a FREE download for your i-Phone, i-Touch, or i-Pad, so check it out. Thanks to Cynthia Nugent for the heads up on this free app.